When Jody Albright took the IT reins at Overlake Hospital in December 2008, she had no idea industry-changing legislation was only a month away. And while HITECH has certainly accelerated some of her plans, Albright never expected the job to be a walk in the park. That’s because Overlake was in need of some heavy-duty IT attention, specifically in the areas of network and infrastructure. 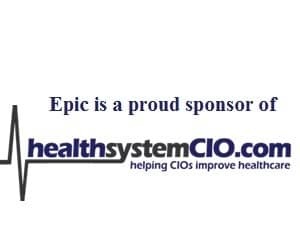 As Albright says in the following interview with healthsystemCIO.com editor Anthony Guerra, a shaky infrastructure will keep any CIO up at night. To learn more about this — and many, many other topics — Guerra recently caught up with the Washington-based CIO. Surprise glitches – Sometimes you can’t get a break!